Are you looking for free patterns? Are you looking for a special theme for your next projects? 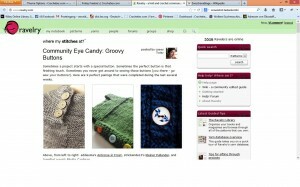 It’s a free community website about crocheting and knitting.The sign up is free and only takes a few minutes. There are tons of free patterns as well as paid patterns and ebooks to find here. You can search patterns with keywords and you can find almost anything there. You can keep notes about your project, save your favorite patterns, add your own patterns, get in touch with other crocheters, knitters and designers in the forums/groups. 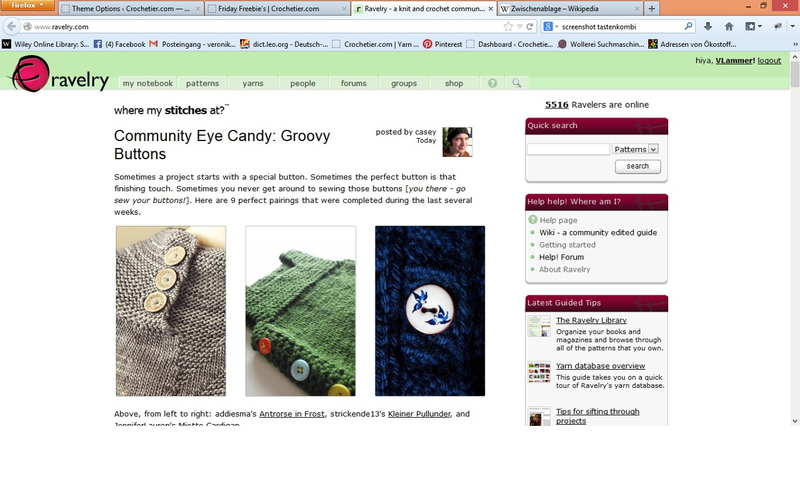 You can search for yarns as well as for designers.